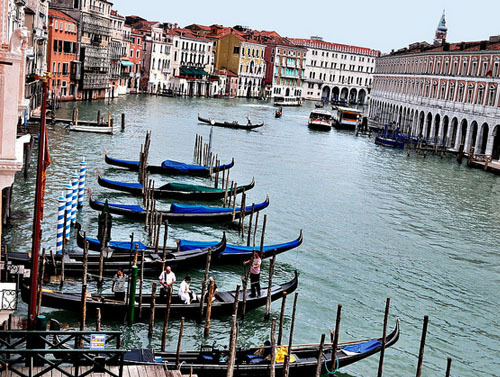 Rialto Design 3 is an elegant apartment in the historic Venetian area Rio Tera San Leonardo. It was rennovated a short time ago by Gianluca Bartholomew, an international designer. Bright light through the large windows creates the perfect atmosphere for a comfortable stay. Modern paintings and designer style round off the interior of the accommodation. The apartment features a bedroom with a comfortable double bed, wardrobe and a commode. The common area offers a living room with a sofa bed ideal for sleeping and a completely equipped kitchen with many extras. Additionally, it includes a storage room and a spacious bathroom with toilet, shower and a washing machine. To top the nice apartment, it offers a wonderful balcony with a view on the atrium. 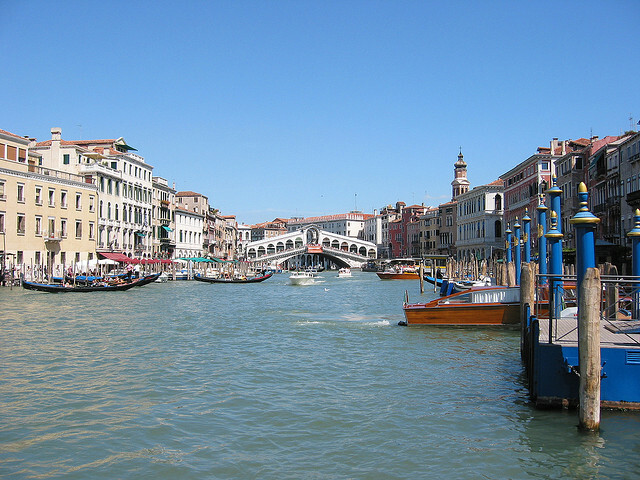 The apartment Rialto Design 3 is located in Cannaregio area. 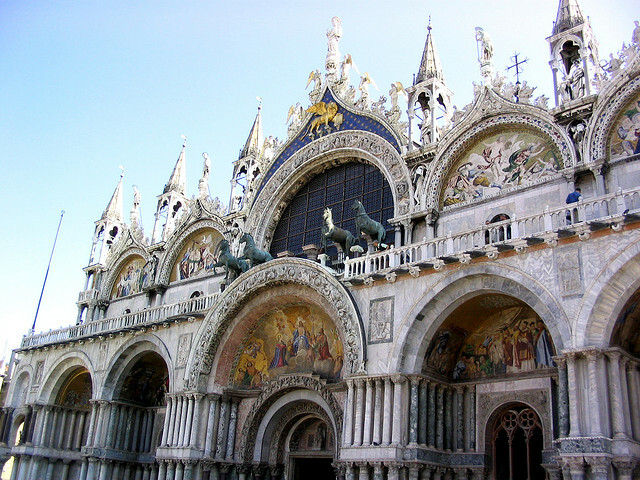 Basilica San Marco - 1.61 km. 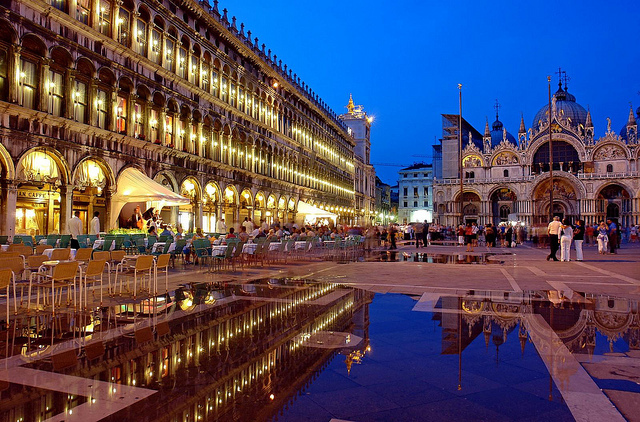 Piazza San Marco - 1.63 km. Beautiful designer apartment in the historical center Rio Tera San Leonardo near to shops, bars and restaurants. Perfect choice for a group of 4-5 people.